Home > Events > All events > Ebola: past, present and future! 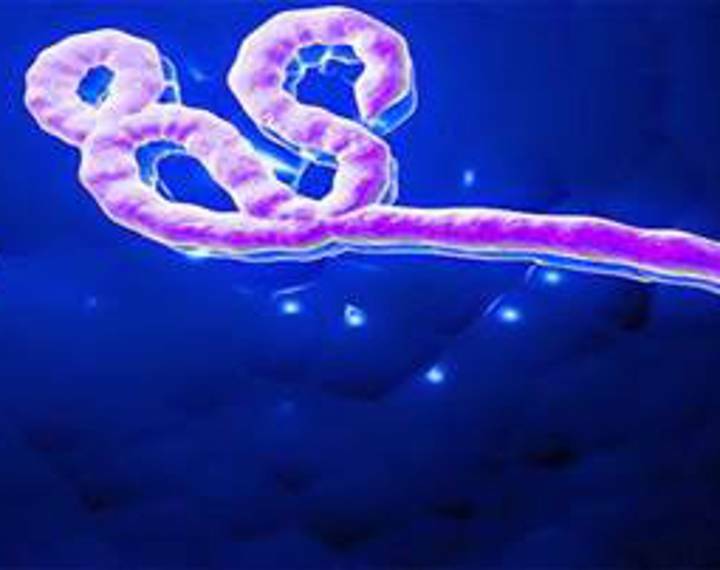 Ebola: past, present and future! Hear Mark Fielder, professor of medical microbiology, discuss one of the largest outbreaks of Ebola virus disease in history – and examine where the virus has come from, the state of play today and the future of treatment and control. He will also look at busting a few myths too! Admission free for all students, staff and the public.